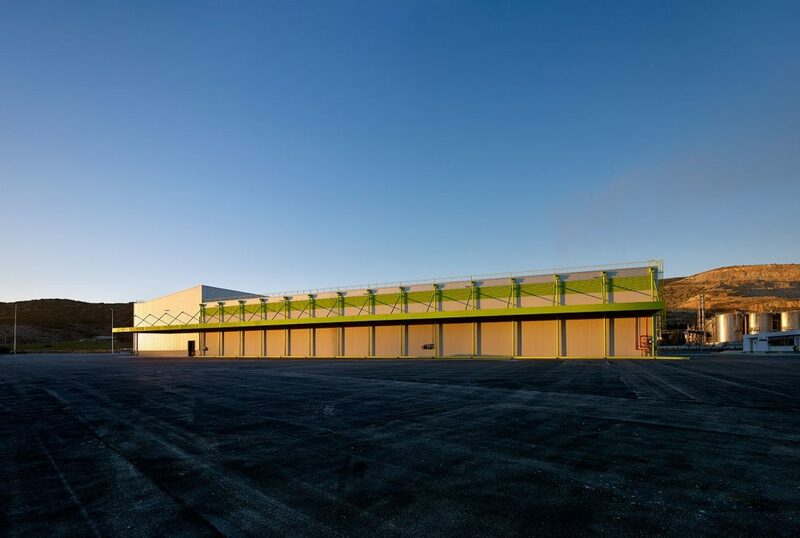 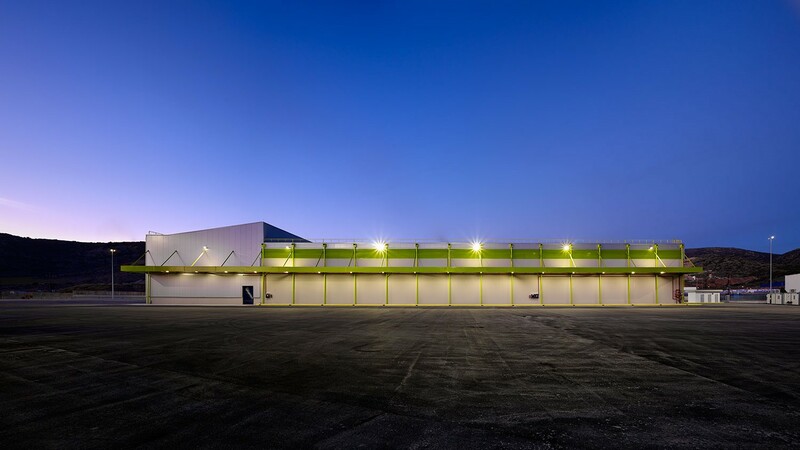 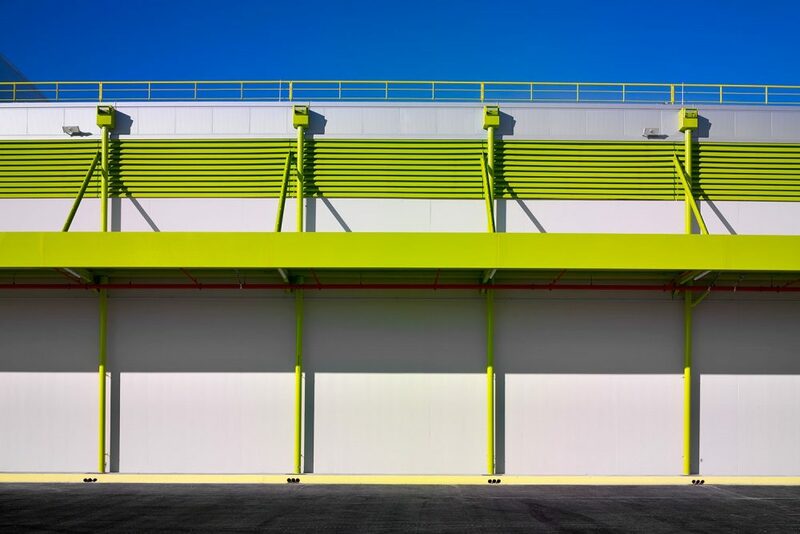 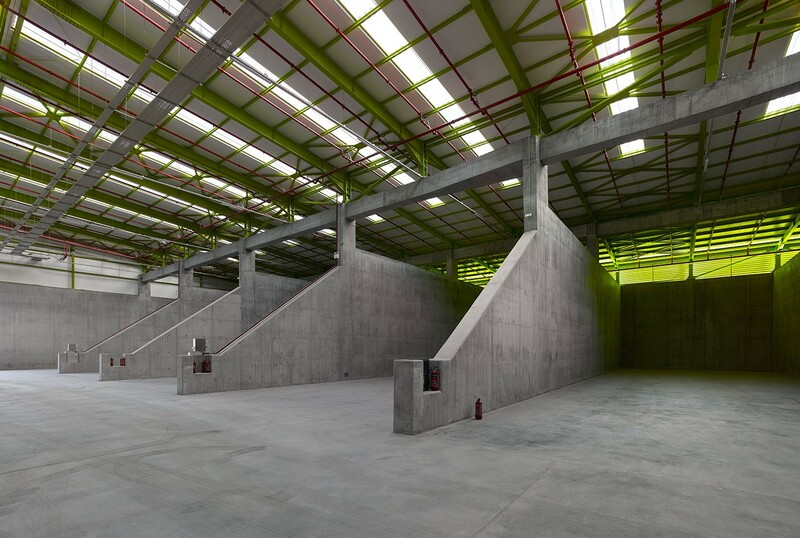 Yara Hellas - BALLIAN TECHNIKI S.A.
Construction of fertilizer packaging and storage facility and administration offices for Yara Hellas S.A.
We were awarded this project by YARA HELLAS S.A. 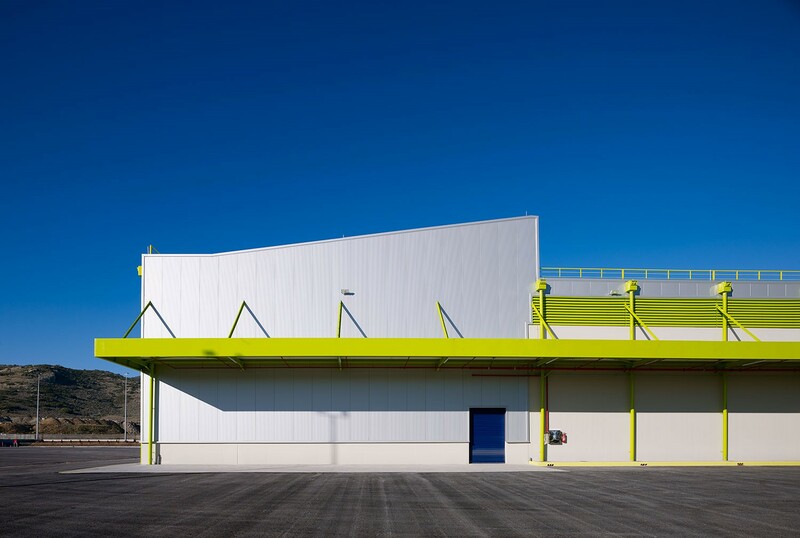 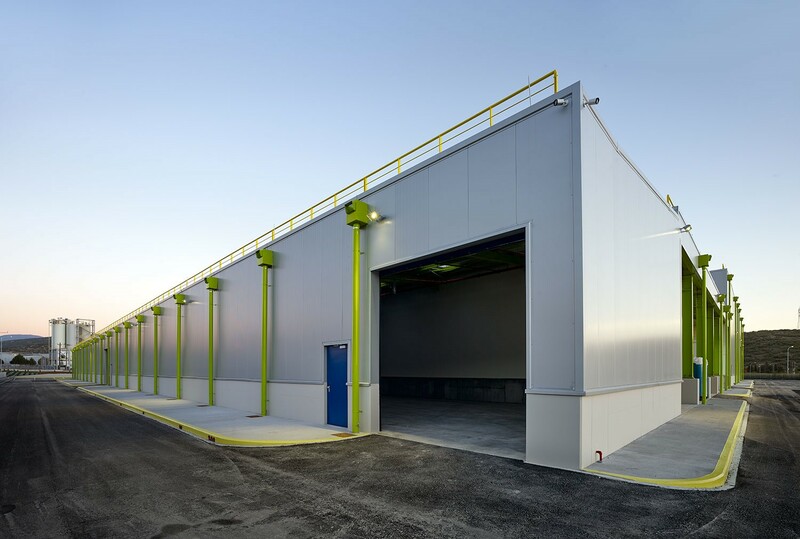 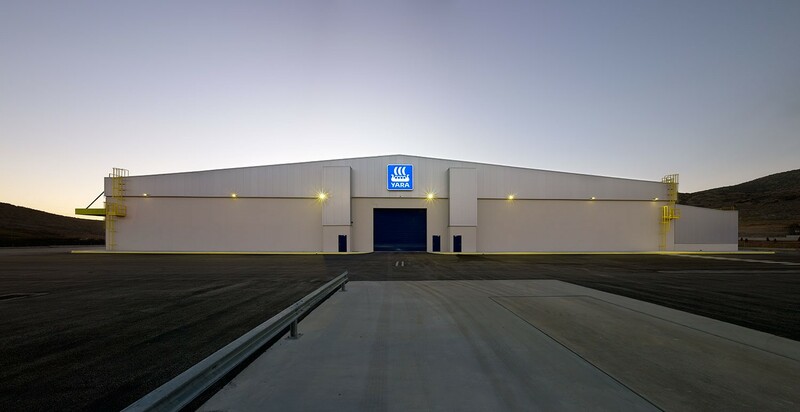 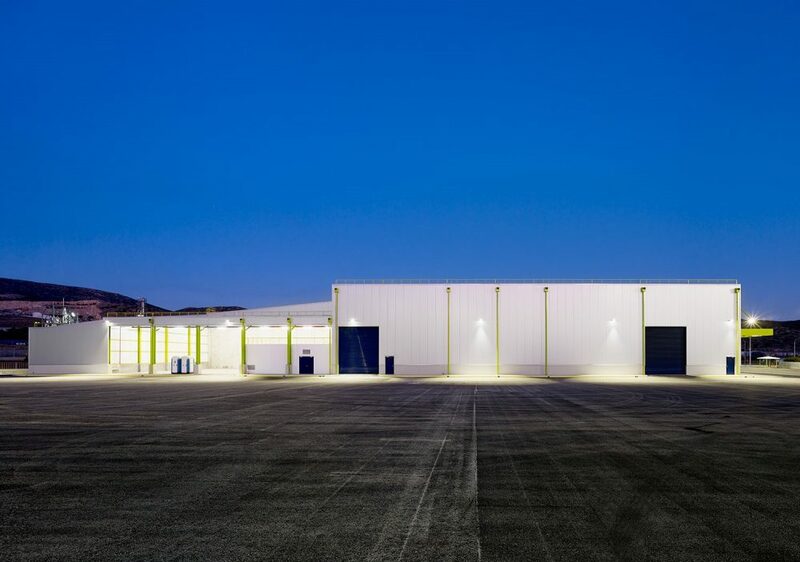 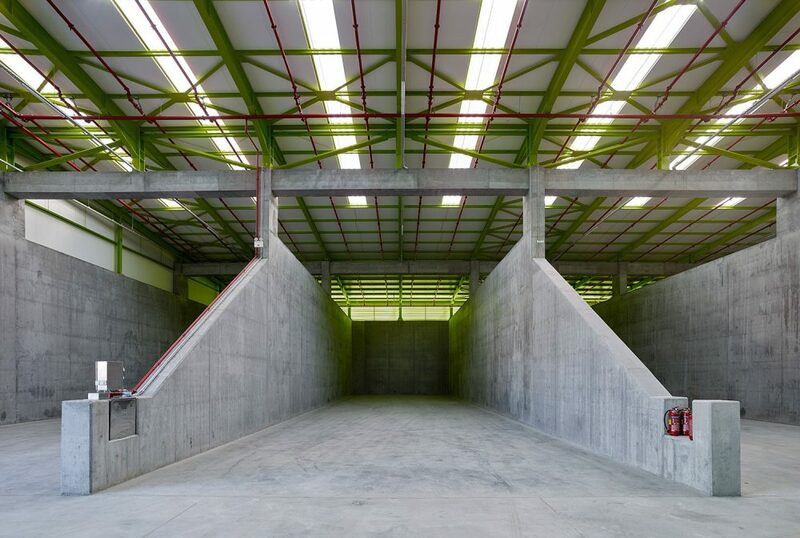 It involved the detailed design and complete construction of a fertilizer packaging and storage facility at the Volos Industrial Zone. 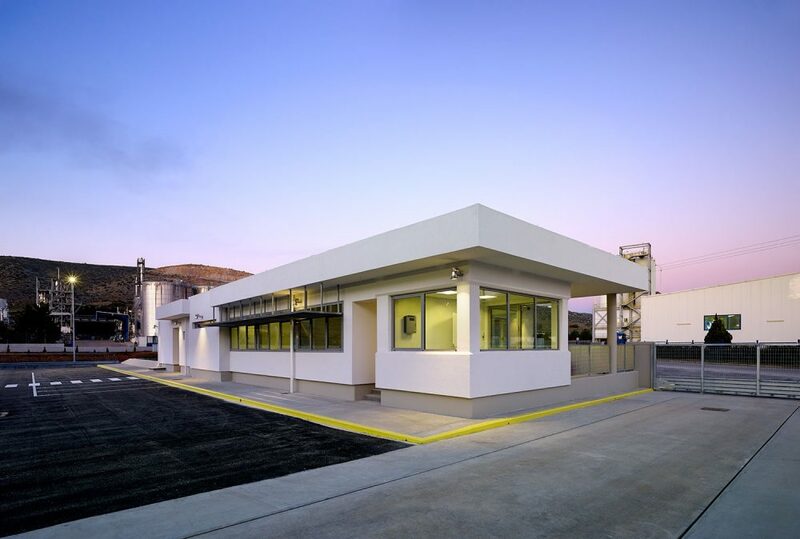 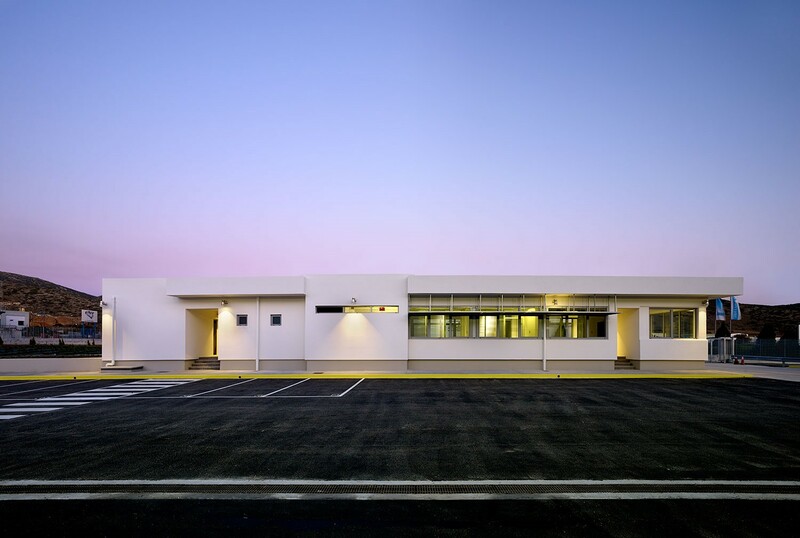 The facilities were constructed in an area of 35 acres and included the erection of the main industrial building with a total plan area of 8.500 square meters, the administration offices building and all auxiliary buildings, as well as the configuration of all exterior areas. 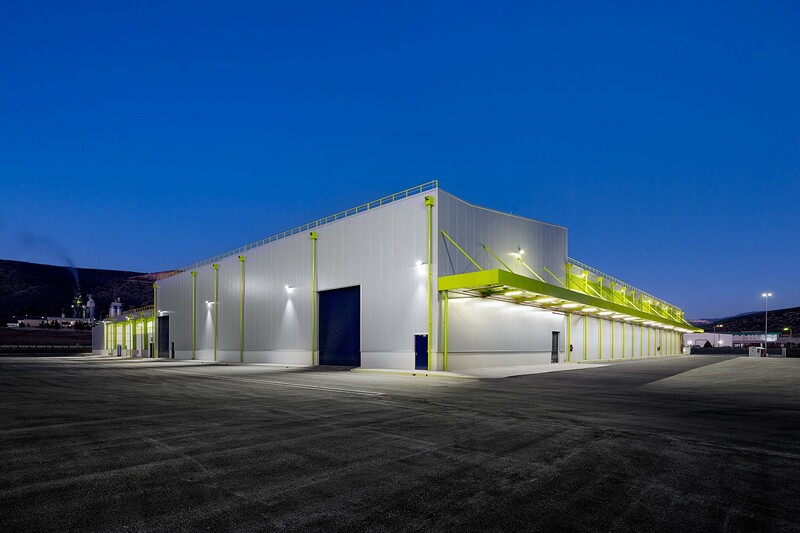 Our company was assigned the production of the construction design and completion of all civil works within a ten month period.